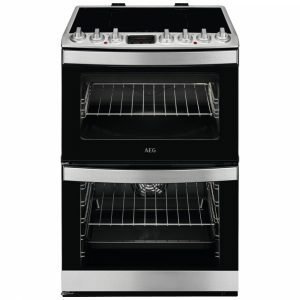 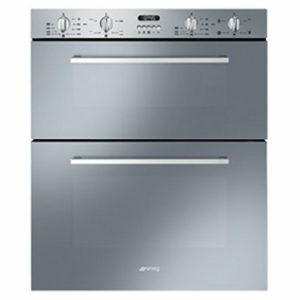 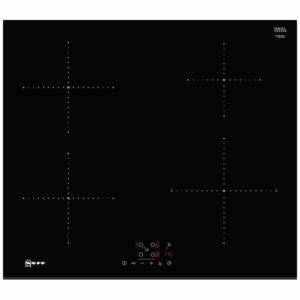 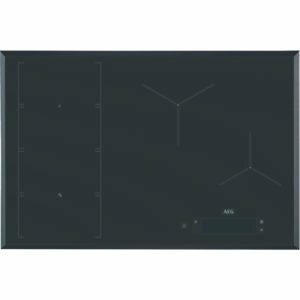 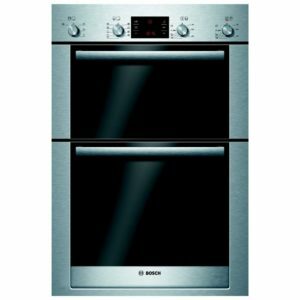 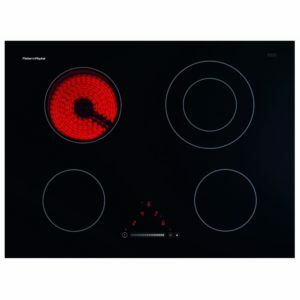 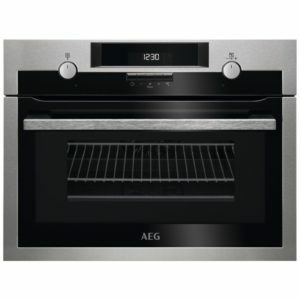 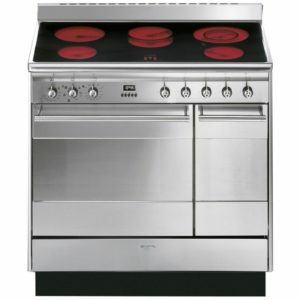 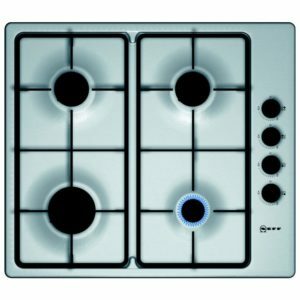 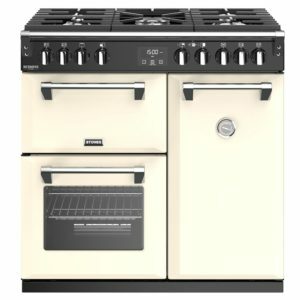 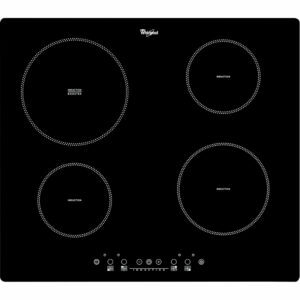 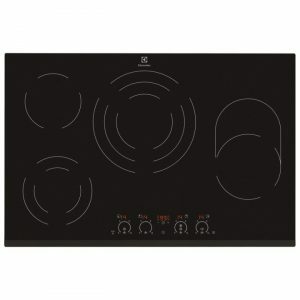 AEG have really excelled with this superb 88cm wide hob! 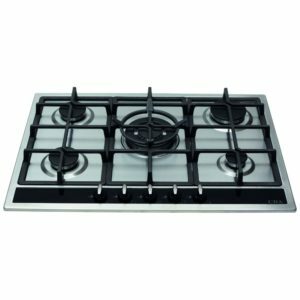 Not only are there four induction zones with intuitive touch controls but also a gas wok burner with hard wearing cast iron pan supports. 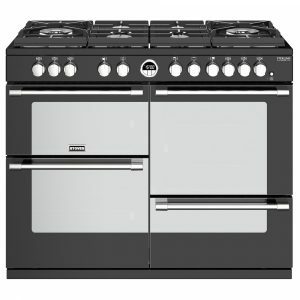 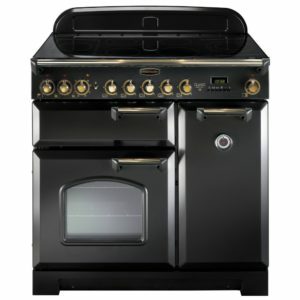 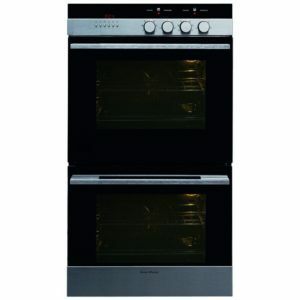 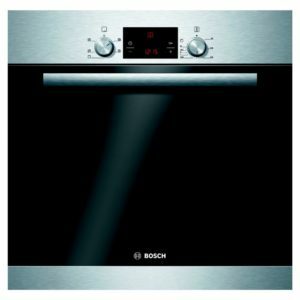 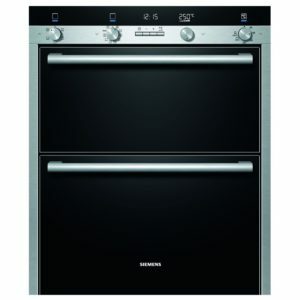 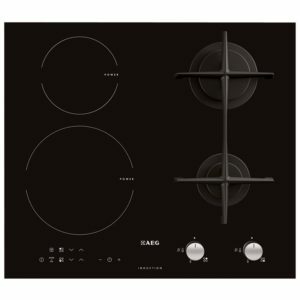 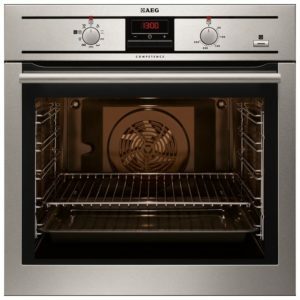 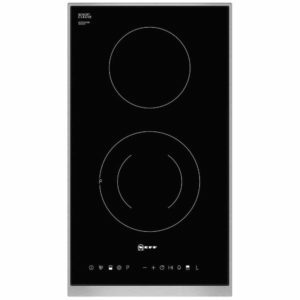 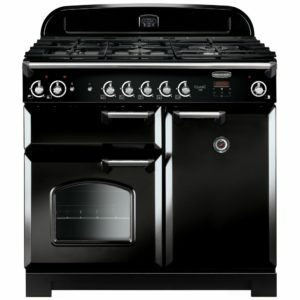 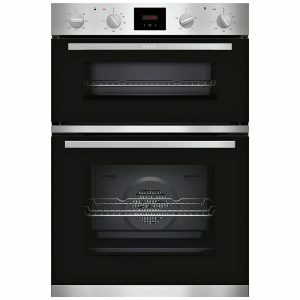 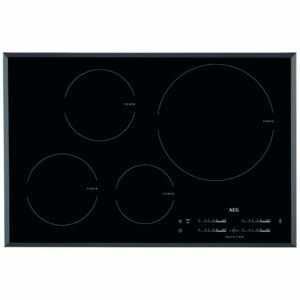 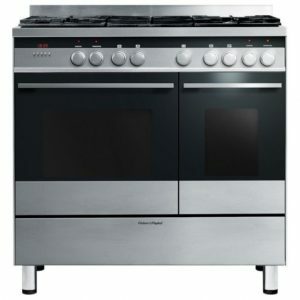 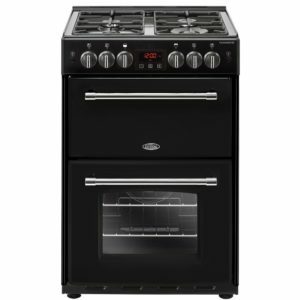 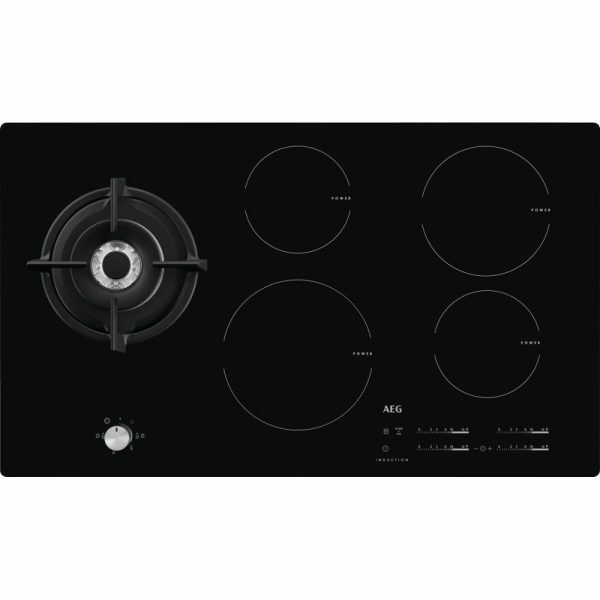 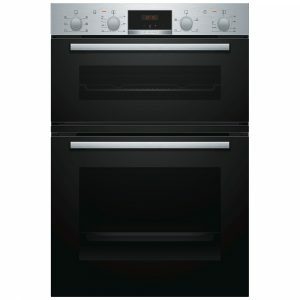 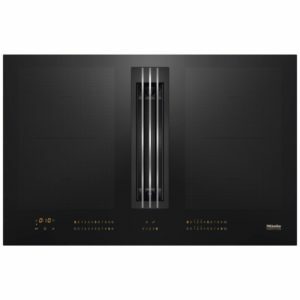 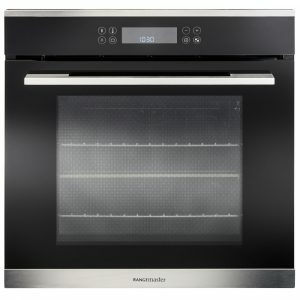 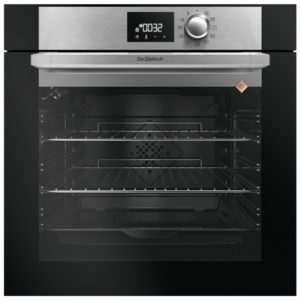 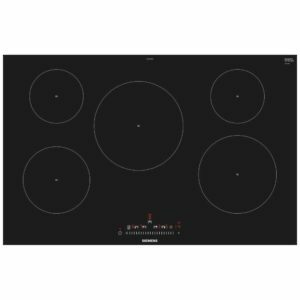 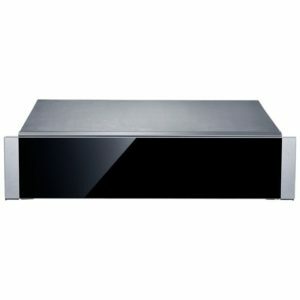 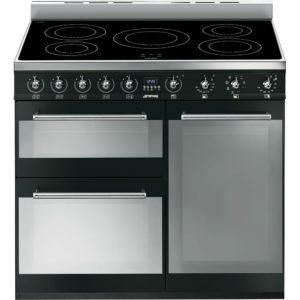 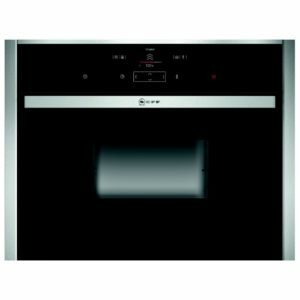 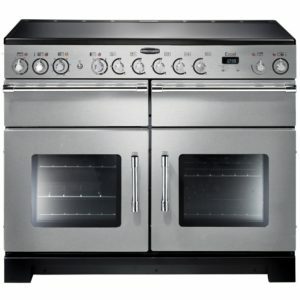 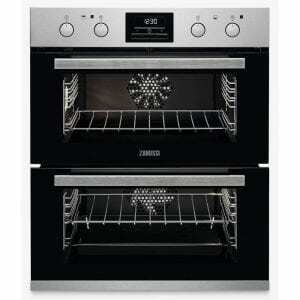 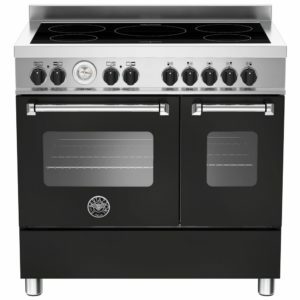 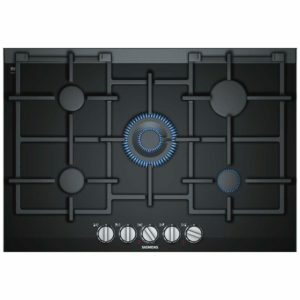 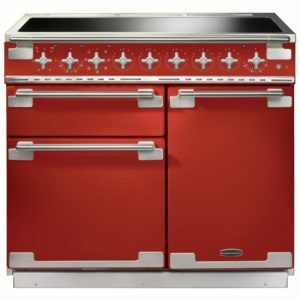 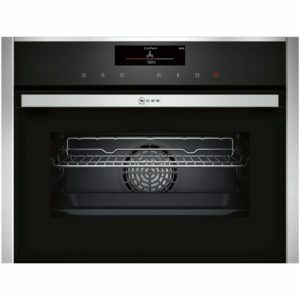 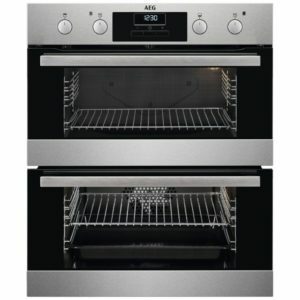 With a black glass finish it not only offers brilliant, flexible cooking but looks amazing as well.